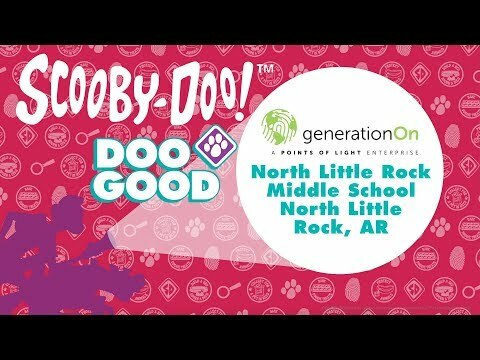 Scooby-Doo Doo Good | Grab the Gang, We've Got A Planet to Save. 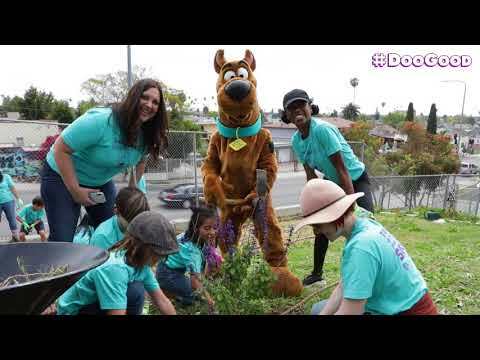 Download the Doo Good Toolkit. This Toolkit will be your guide to becoming a hero and make a change in your community. Get out there and Doo Good! Earn your Doo Good Badges. These doo-gooders deserve the spotlight! Watch their stories and submit your own for a chance to be featured! Together, there's no issue we can't solve. Scooby-Doo & the Mystery Inc. Gang may not look like it at first, but at their core, they are heroes. Altruistic adventures on an endless road trip of saving farms, businesses, haunted shipyards and the occasional amusement park. Never asking for anything in return, they do it because it’s the right thing to do. They are motivated by morality and justice and in some cases, a Scooby snack. 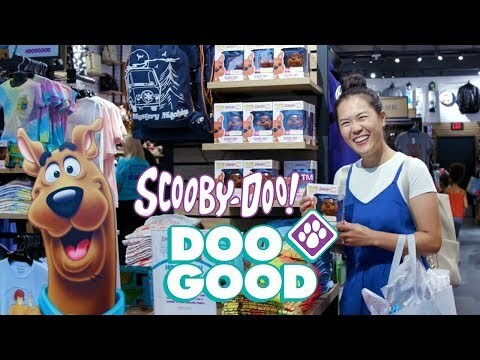 We are channeling that spirit in the Scooby-Doo #DooGood campaign. 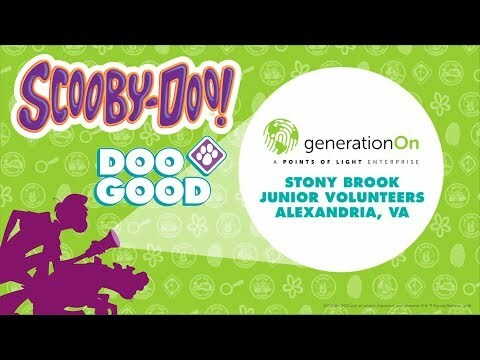 Scooby-Doo has teamed up with generationOn, the youth family division of Points of Light, to inspire, equip and mobilize kids and families to create meaningful change in their communities! 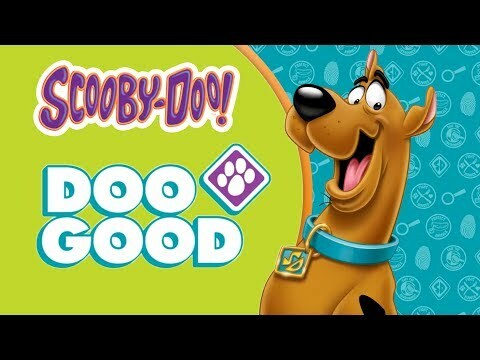 It’s all about DOO-in the right thing – a message at the heart of Scooby-Doo since its inception. Follow along as we doo good!